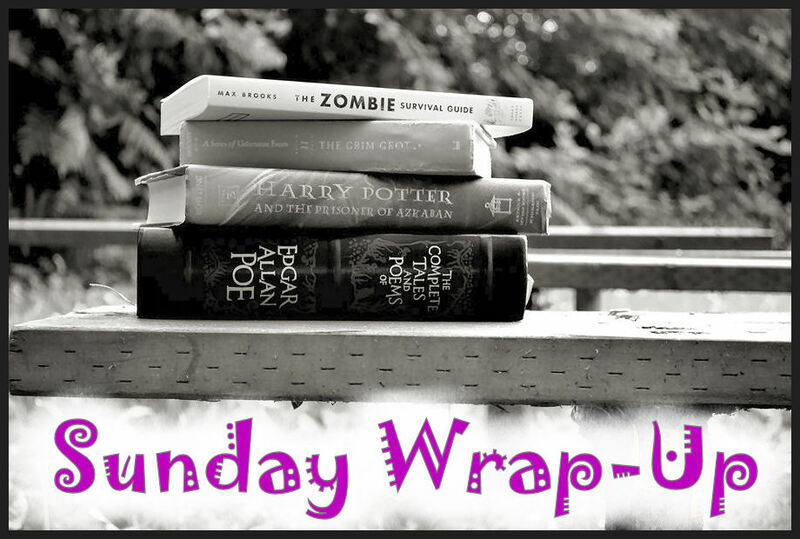 Sunday Wrap Up is all about sharing the books and book related items that I’ve picked up during the week. I link up my post to Sunday Post and Stacking the Shelves. 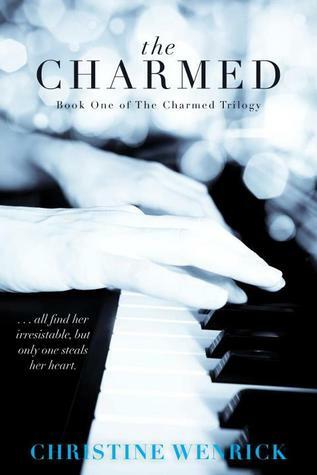 Olivia Ann Greyson sees only one future for herself—to compose and perform the music she has loved since she was a child. But that future changes in an instant when a commuter train taking her to the city crashes and is attacked by, unbelievably, a coven of vampires! As the rabid creatures feed their thirst on the surviving passengers, Olivia is spared from an unthinkable fate because of the intervention of another vampire—Caleb Wolfe, a figure from her past who, for reasons he doesn’t understand himself, would do anything to protect her. Williams-Sonoma Soup of the Day offers a tantalizing collection of 365 soup recipes: one for each day of the year. Colorful calendars at the beginning of each chapter offer an at-a-glance view of the dishes best suited for the ingredients, occasions, and typical weather of the month. From January to December, you’ll find a seasonal soup that will satisfy any craving, and match any meal ranging from a quick weeknight supper to an elegant dinner party. A handful of the recipes are even appropriate for the holiday table, while others are perfect for using up a leftover roast or chicken. Notes accompanying each recipe offer ideas for ingredient variations, garnishes, and other helpful tips. Her whole life, it had just been the two of them. Before her mother’s last breath, she gave Camille the information she had craved her entire life: the identity of her father. Daring to contact him, Camille was welcomed by an entire family she never knew existed. But nothing comes without a price, as she discovers when her family claims a legendary heritage tracing back to a centaur touched by Zeus. 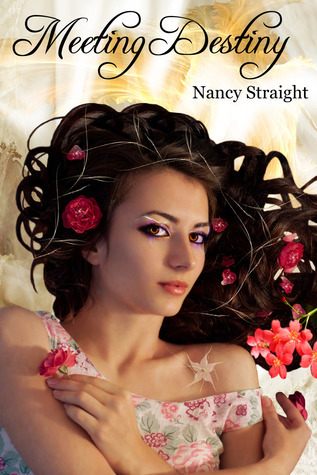 Lauren is visited in her dreams for years by a stranger claiming to be her destiny. 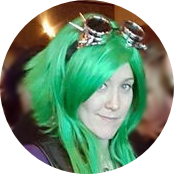 Destiny becomes reality when paths cross during a failed robbery attempt. Lauren and the stranger experience chemistry like no other and now her doubt over her long time relationship with her high school sweetheart is not her only secret…someone else knows about her keen intuition and sixth sense. Portia Mullins had always lived the life of a normal teenager, up until her sixteenth birthday. She is then informed by her grandma that she is actually a witch who is a descendant of a long line of witches and warlocks. 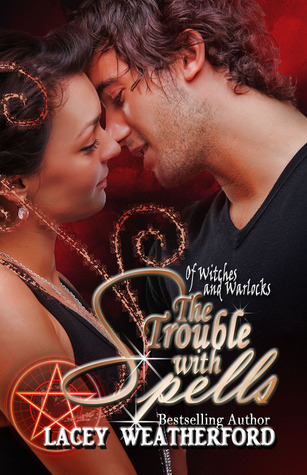 After overcoming her disbelief she finds that being a member of the coven comes with one great perk in the form of the school’s handsome bad boy, Vance Mangum. Vance and Portia have an immediate connection as a budding romance begins, only to be threatened by turbulent skies on the horizon as Vance’s checkered past rears its ugly head to haunt them. Portia is forced to use her untried powers in defense of everything she loves in a desperate attempt to hold on to the one thing that really matters in her life. 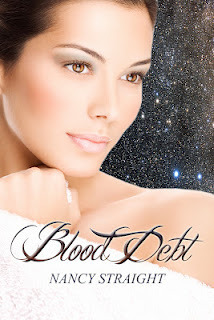 After being drained of nearly all the blood in her body, novice witch, Portia Mullins, wakes up to find that her warlock boyfriend, Vance Mangum, has fled in search of his demon father. Determined to keep him from facing the evil alone Portia follows after him, unknowingly setting herself on the path of a new adventure that will take her, Vance, and their coven over international borders, into a foreign place where they will discover that the black magic which awaits them is far worse than they ever imagined. 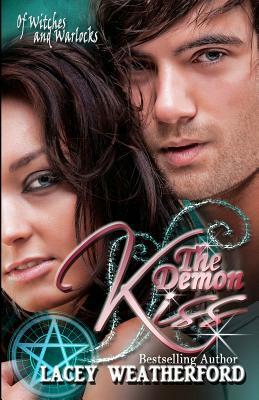 Portia finds herself tangled up in a web of lies and deceit in another’s quest for demonic power in the excitingly romantic second paranormal novel in the Of Witches and Warlocks Series, The Demon Kiss. Chase Walker used to be a good kid—charming, athletic, and with a bright future ahead, but that was before travesty struck his life, sinking him into deep despair. Caught up in a world of drugs and alcohol, he doesn’t notice time slipping away until he’s arrested for underage drinking one night. Fed up with watching her son destroy his life, Chase’s mom relocates him to live in a small ranching community with his ex-military grandfather. Chase is far from happy about the situation until he meets, Nikki, the cute cheerleader who won’t give football players like him the time of day. What goodies did you get this week? 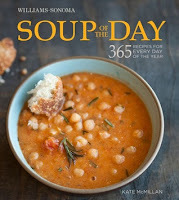 That Soup of the Day book looks perfect for autumn! Enjoy everything! Looks like you’ve got some great books in this week! Oh. My. God!!!!!!!!! 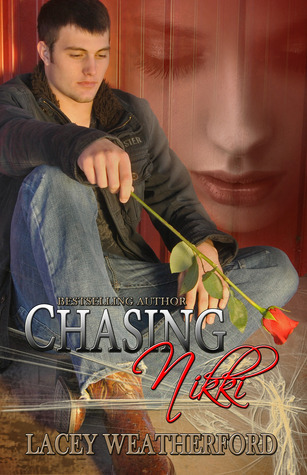 Chasing Nikki was SO FREAKING AMAZING! Ugh, I finished my review on it about two days ago and will post it on my blog next week. It was absolutely fantastic and such and emotional roller coaster. I really, really hope you enjoy this book! Lacey is a brilliant author and I’m glad you got so many of her books this week. Can’t wait for Finding Chase. Happy reading! Here’s my this week’s IMM. New follower! You’ve got a nice collection there:) Hope you have a happy reading! Nice group of books. They all sounds fantastic. Happy reading. Very nice book haul. 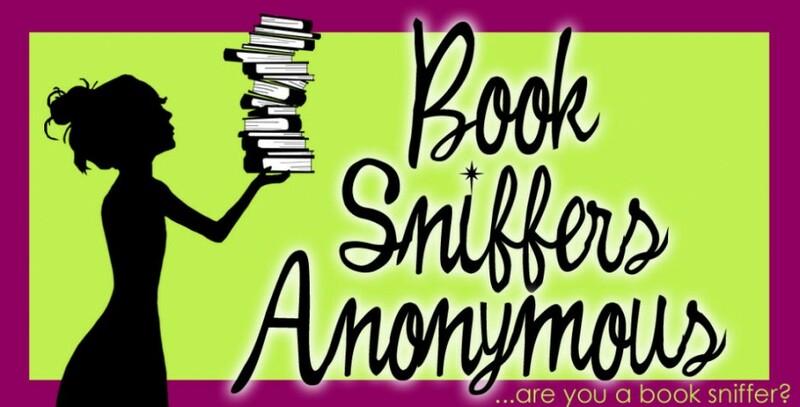 😉 I hope you enjoy all of your new books.